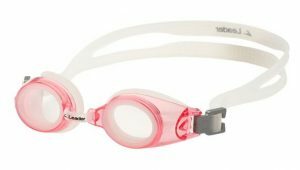 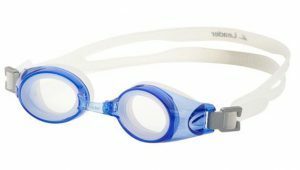 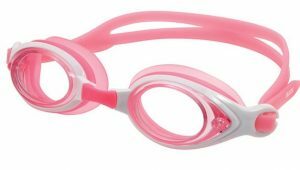 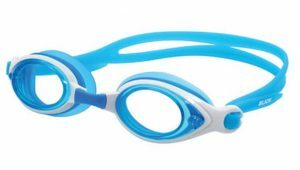 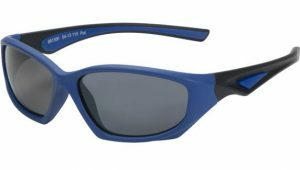 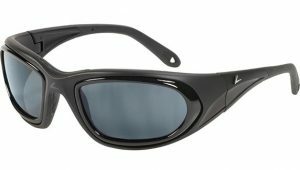 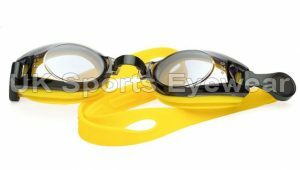 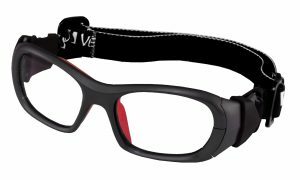 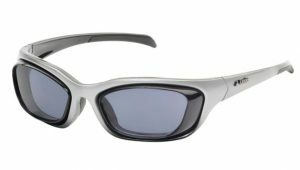 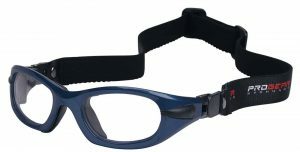 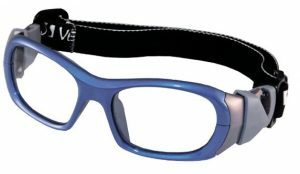 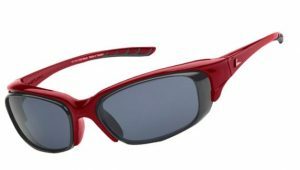 Junior Prescription Sports Glasses & Goggles We have assembled a range of safety sports glasses and goggles for children from the age of 5 to 16 years. 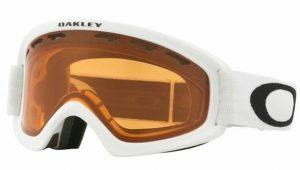 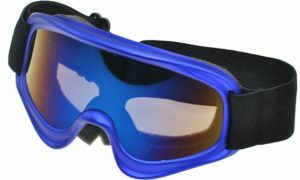 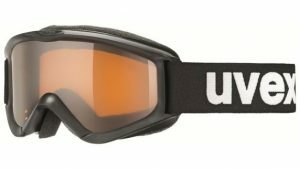 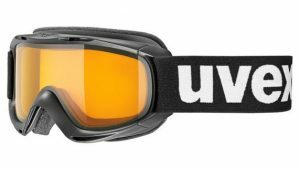 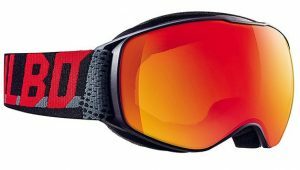 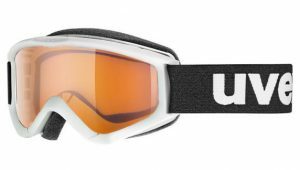 Just in, our 2019 seasons ski goggles with prescription lens capability. 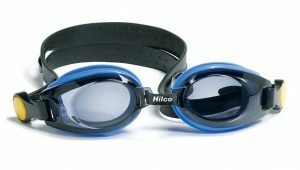 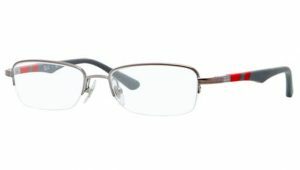 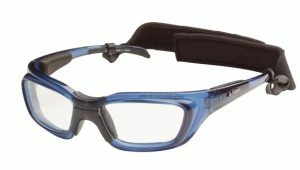 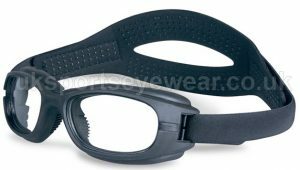 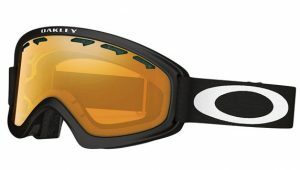 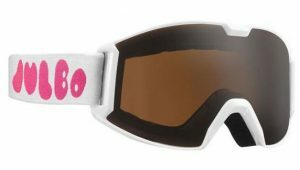 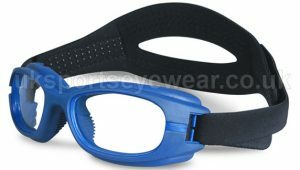 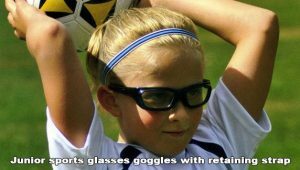 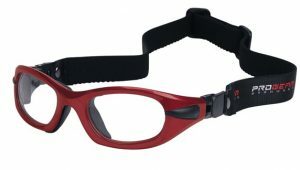 In this section, we offer a wide range of protective sports eyewear for juniors. 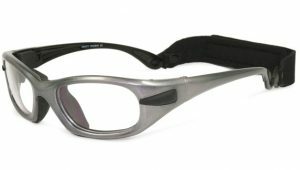 We have a comprehensive range of safety eyewear for kids designed to protect against impacts. 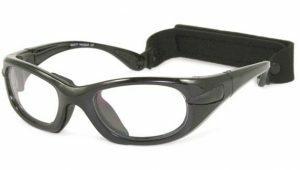 UK Law prevents us from dispatching prescription glasses and goggles to anyone under the age of 16. 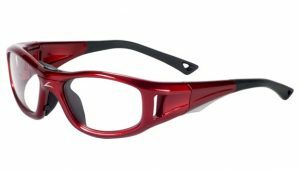 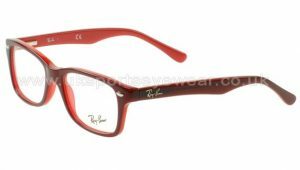 We can either dispense the eyewear from our Manchester or Liverpool base or we will post the finished prescription frame to your nominated registered optician.